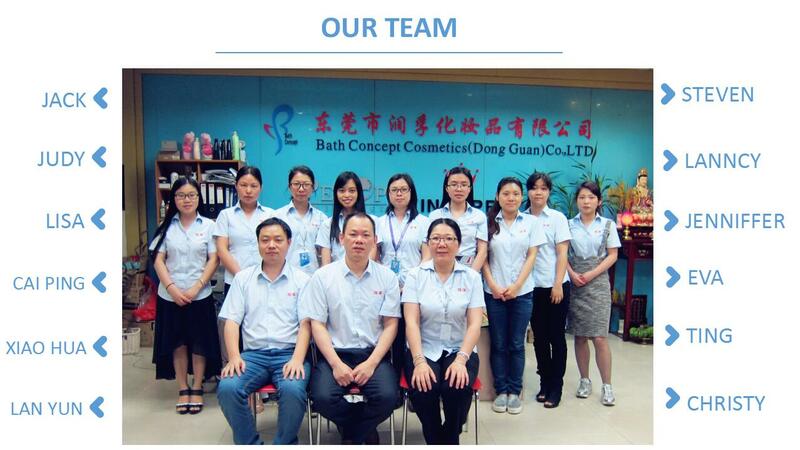 Founded in 2006, we are a leading manufacturer of value-priced personal care and household products in China, covering skin care products, hair care products, perfumes, bath products, air fresheners and cleaners and aerosol products, now we are developing color cosmetics.Those products are totally more than 450 kinds for North America, Europe, the Middle East and other markets. 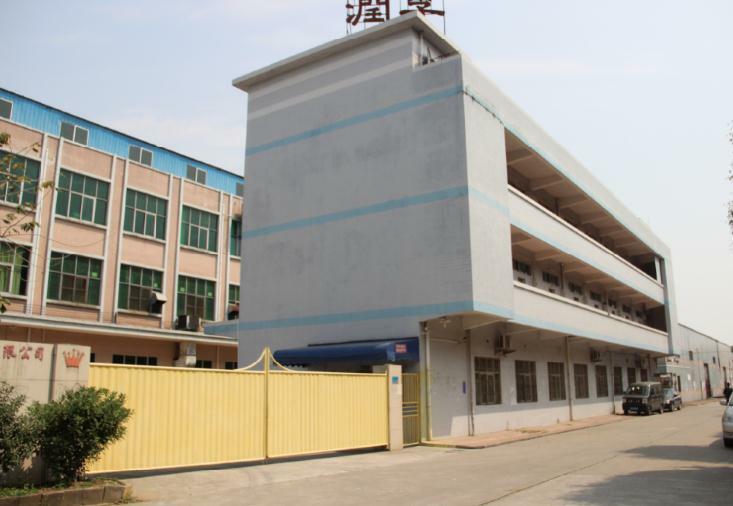 Our factory has attained European and American GMPC certification. 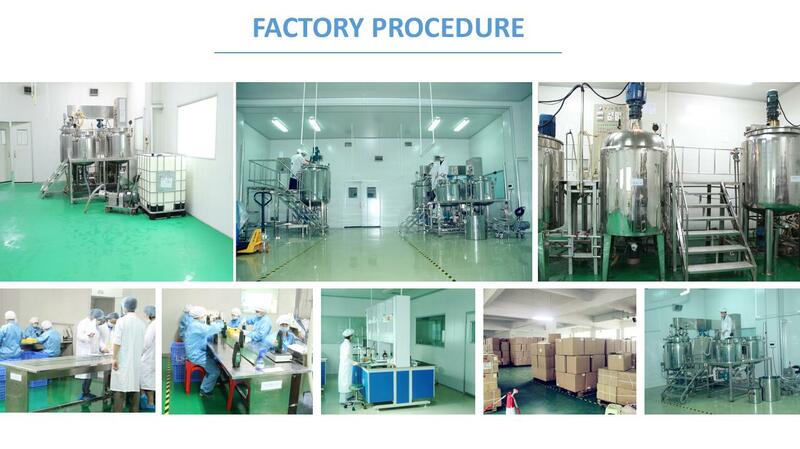 Our company covers an area of more than 10,000 square meters, with complete production equipment. We have GMPC workshops and a special laboratory. Quality performance is our No. 1 priority. Our products are manufactured by GMPC certified facilities. Our products are safe for human beings. All our packaging materials are recyclable and environmentally friendly. Our careful attention to quality and packaging and customer service has won us a good reputation in the industry. Today, our products are sold to groceries, drug mass merchandisers and Dollar/Euro stores either directly or through local and national wholesalers. Our products are exported to clients in more than 20 countries and regions. We would like to become your supplier and good partner and welcome you to contact us.